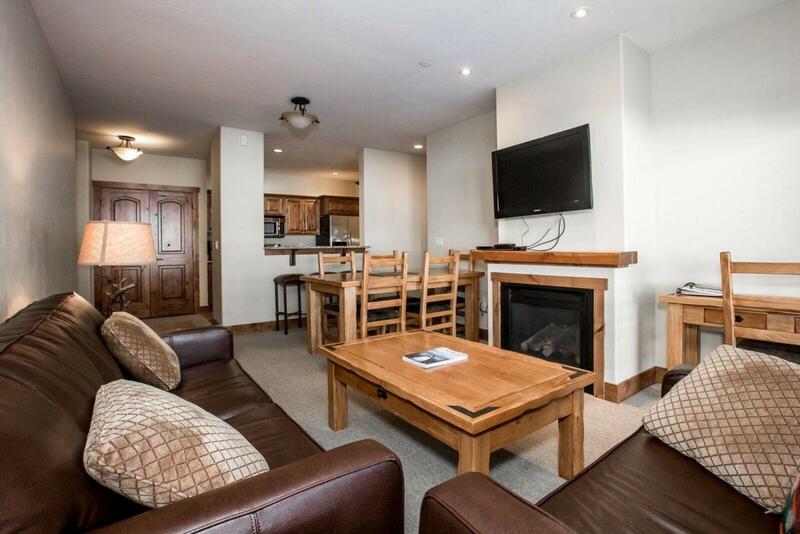 Whitefish Mountain Resort Condo near ski in ski out access. 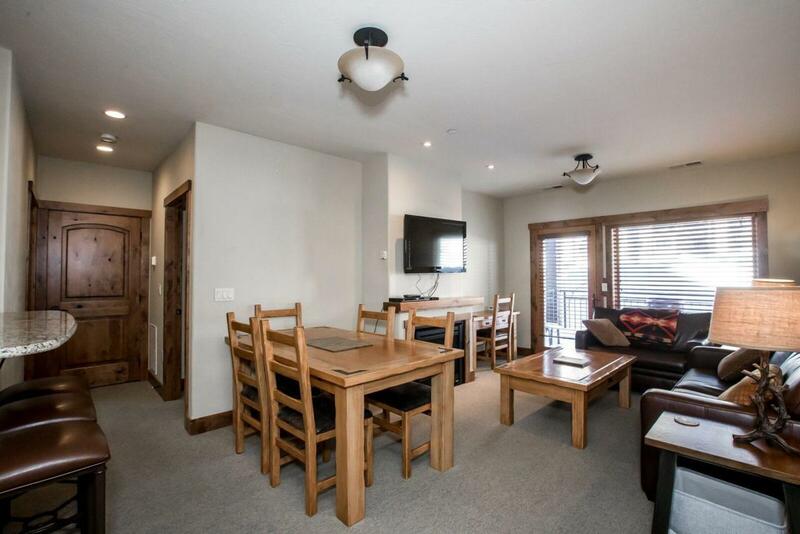 Fully furnished/turn key two bed two full bath unit with nightly/weekly zoning. A lock out unit allows multiple rental opportunities. Granite counter tops, knotty alder doors and trim, and stainless steel appliances are some of the fine finishes. 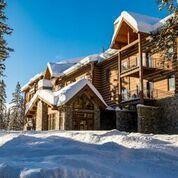 Amenities include outdoor spa, ski lockers, heated underground parking and an owner lounge. Listed by Allyson Sabo. Documents On File Covenants Home Owner Fee Sellers Prop. Disc. 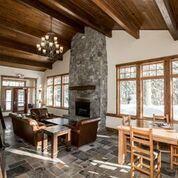 Listing provided courtesy of Allyson Sabo of Purewest Real Estate - Whitefish.